John John Florence, à l'entrainement. Friends. Filmmakers. Coaches. Counselors. 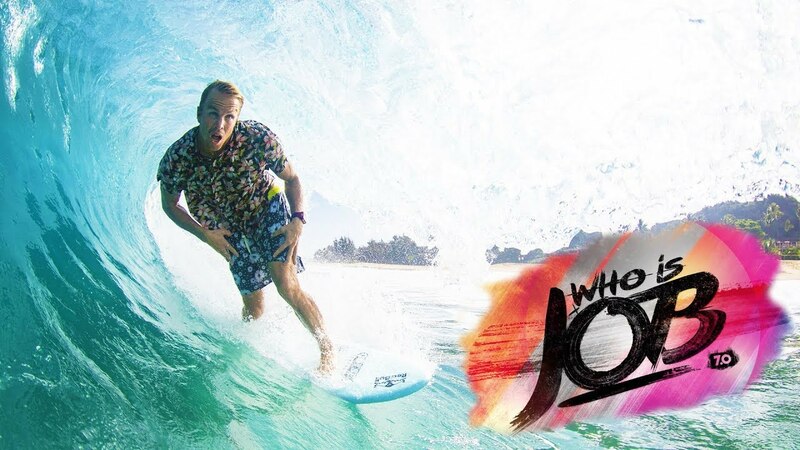 Get a glimpse of who's who in the pro surfer's posse. Come join your favorite athletes in the Quik Pro chill zone as they watch Keanu Asing make history.